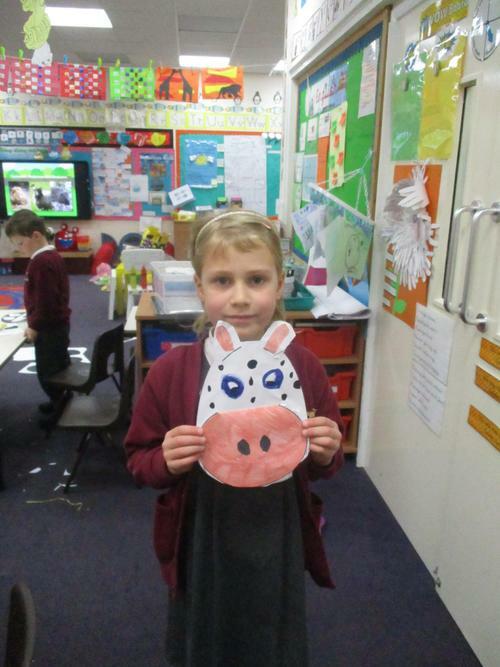 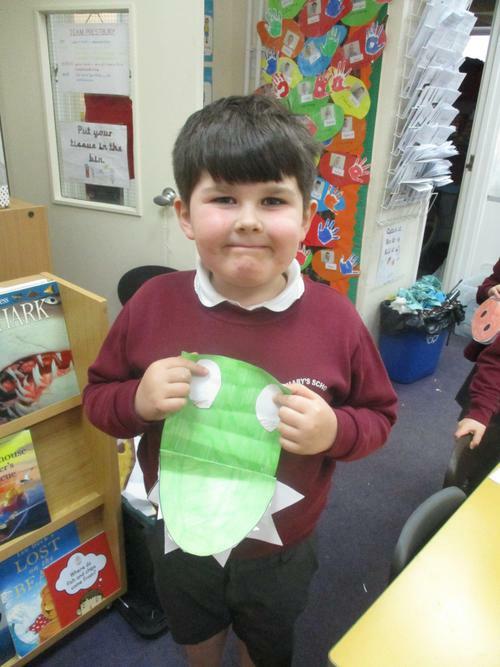 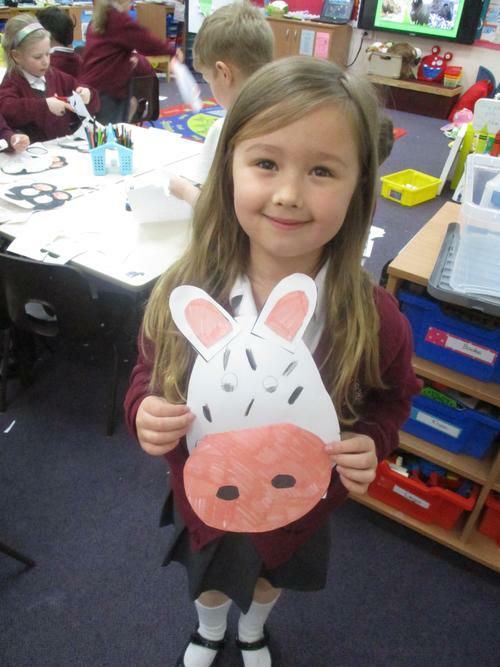 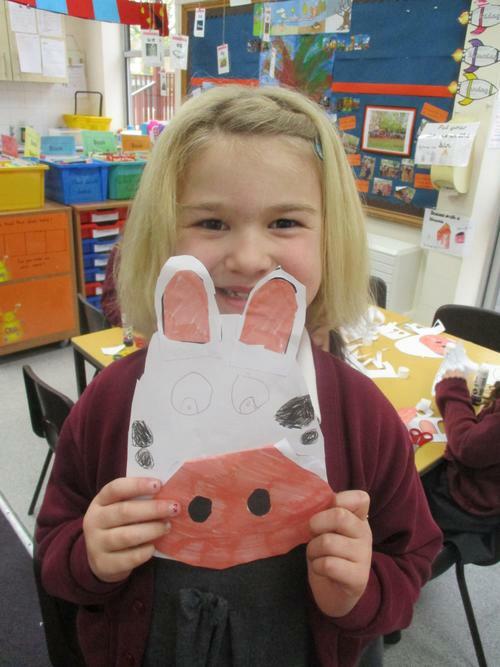 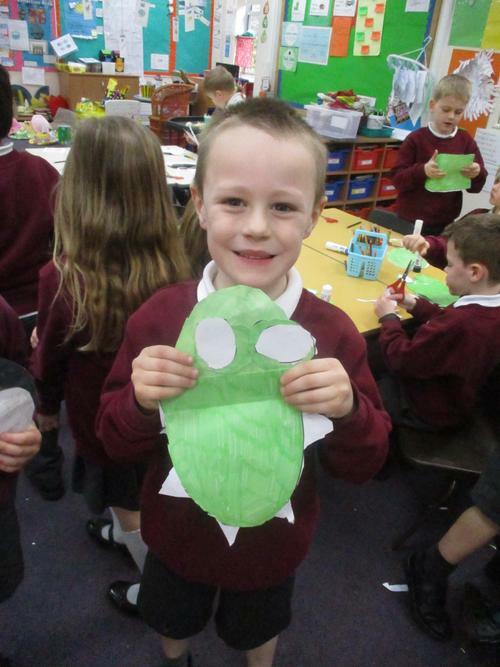 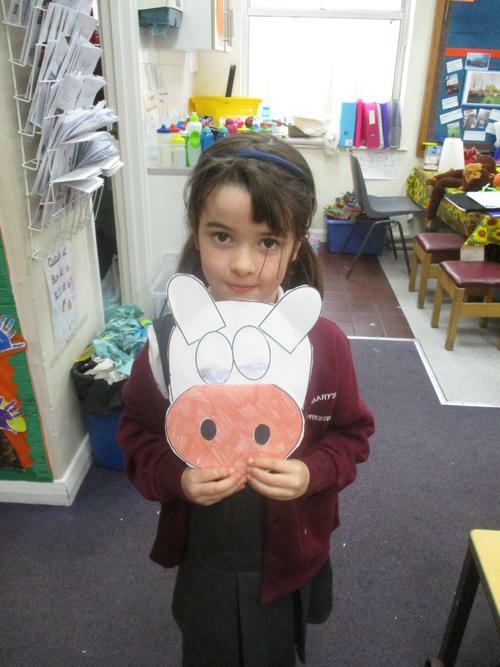 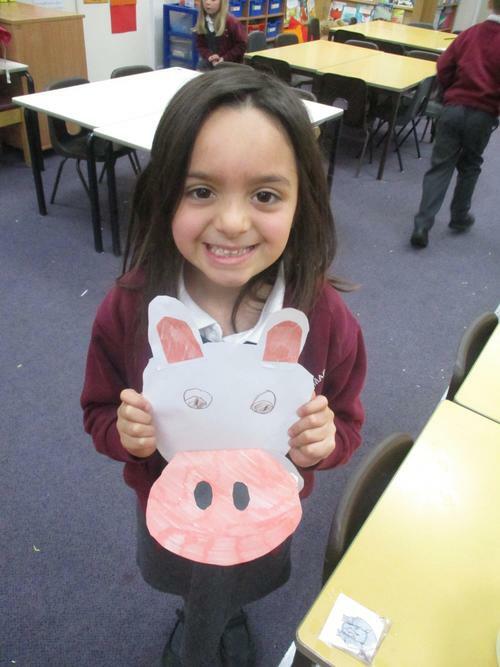 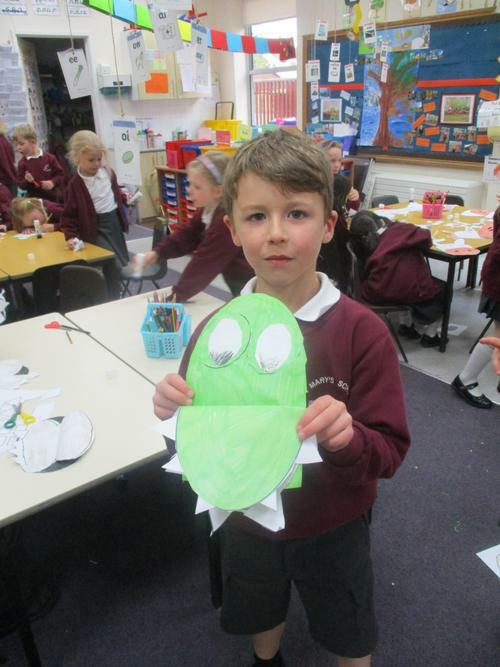 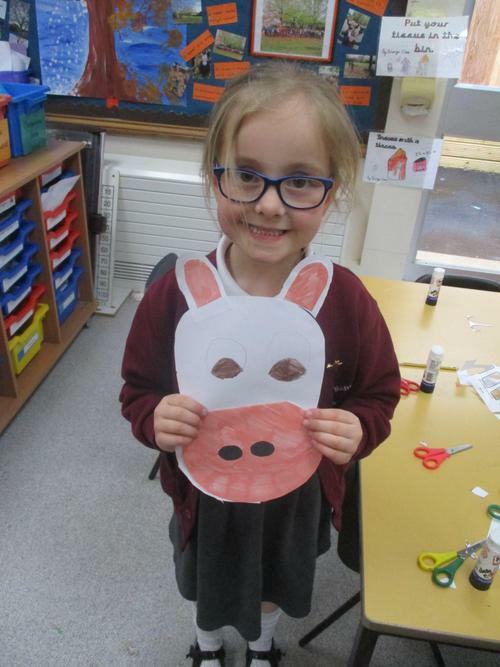 Today we recapped our superb knowledge of herbivores, carnivores and omnivores. 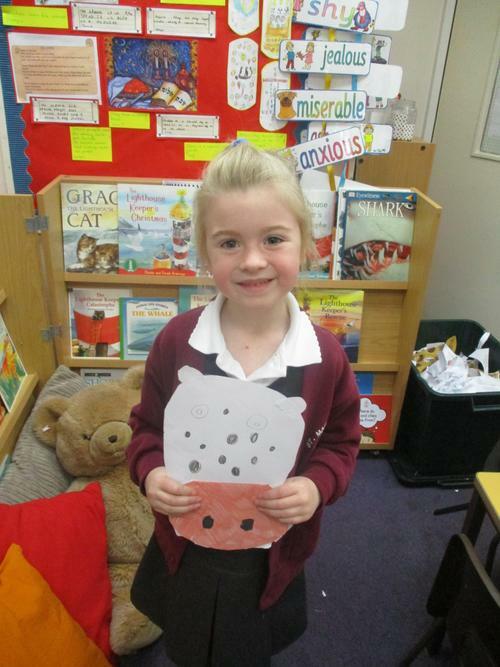 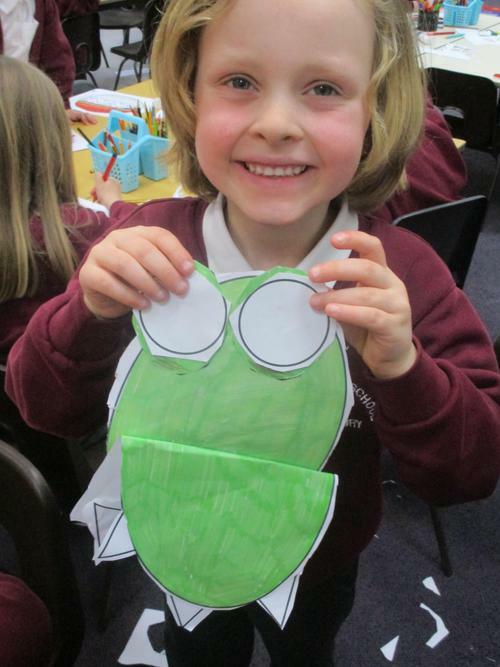 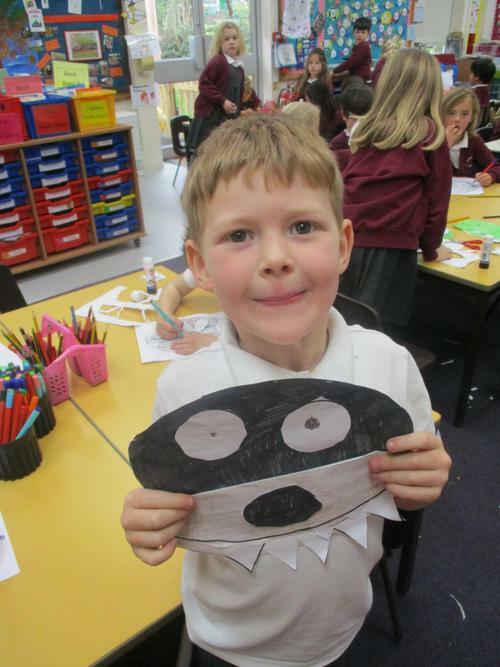 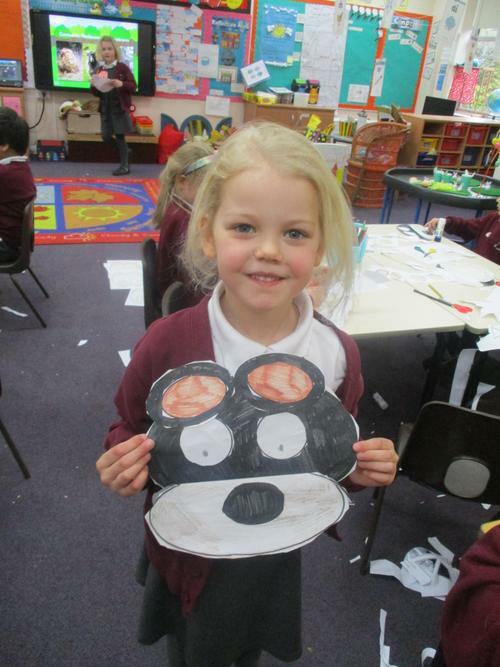 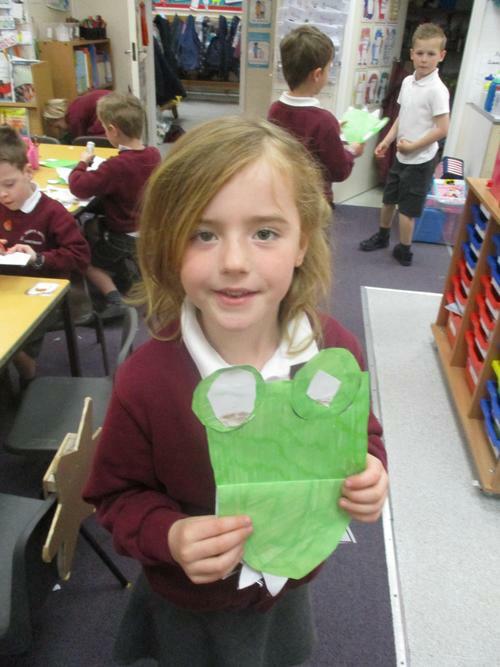 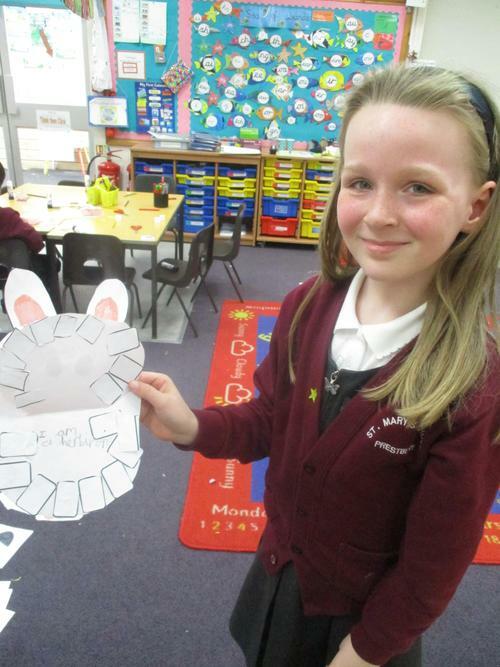 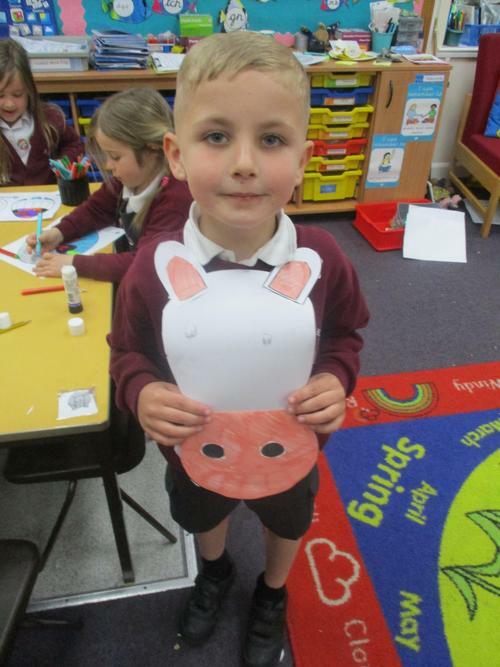 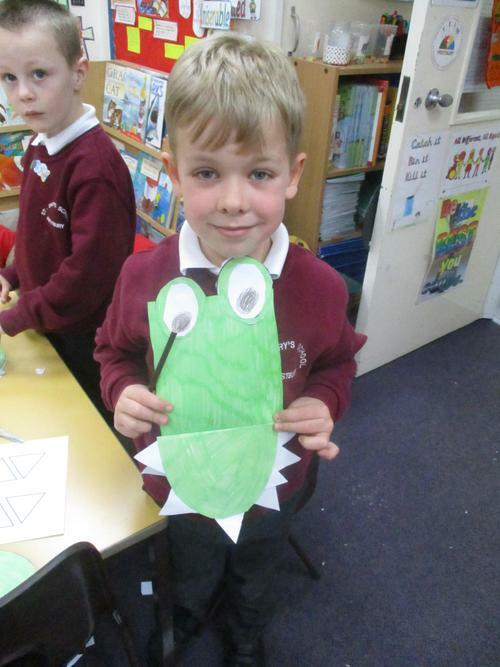 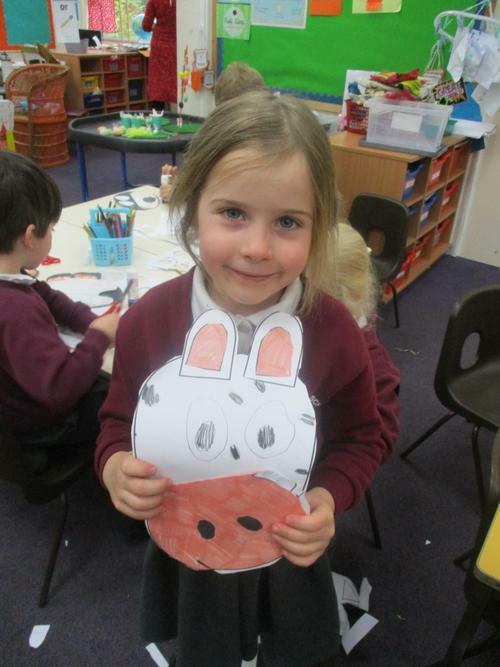 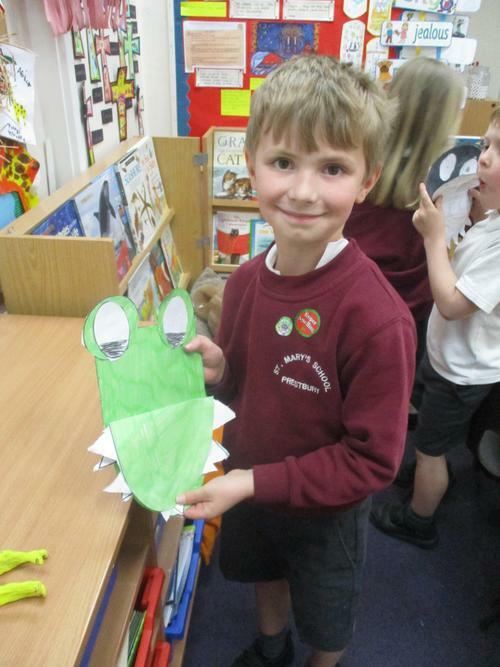 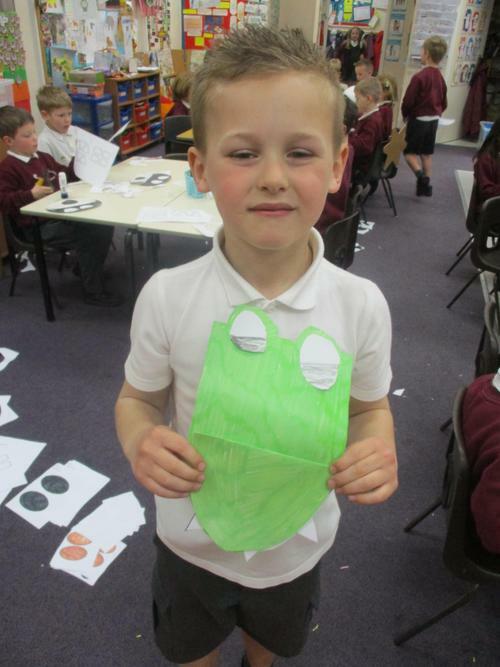 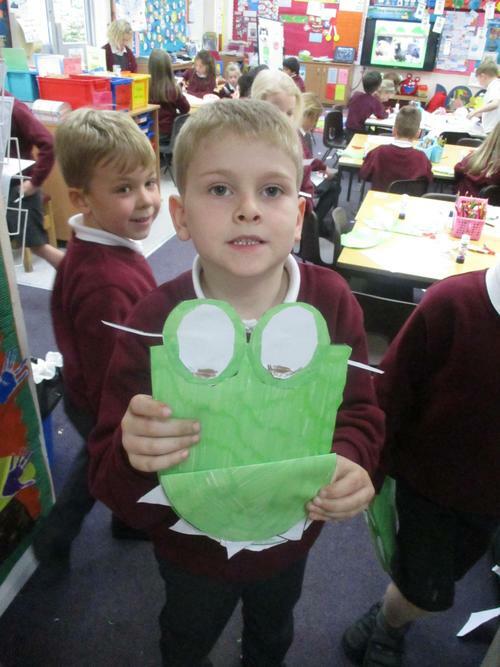 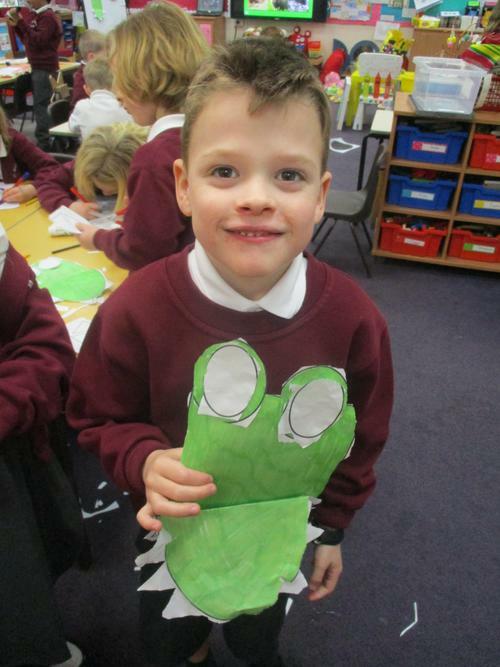 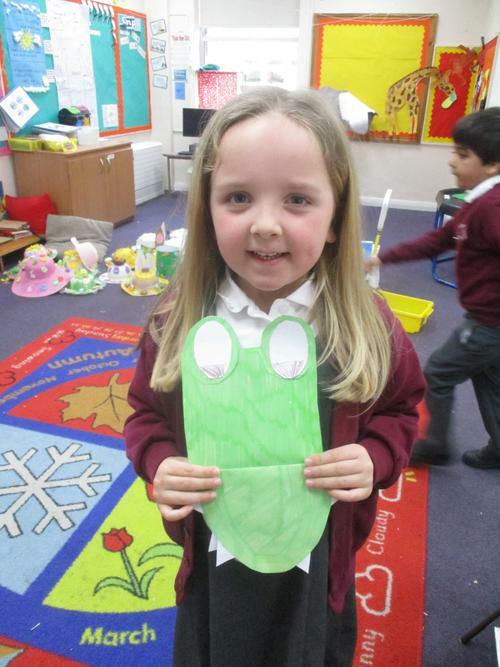 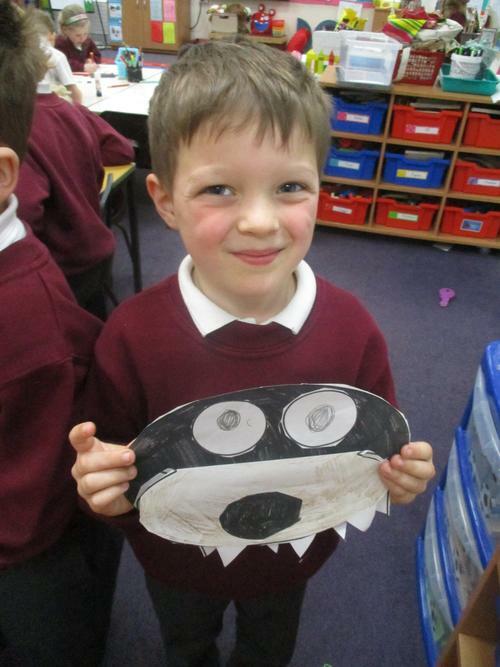 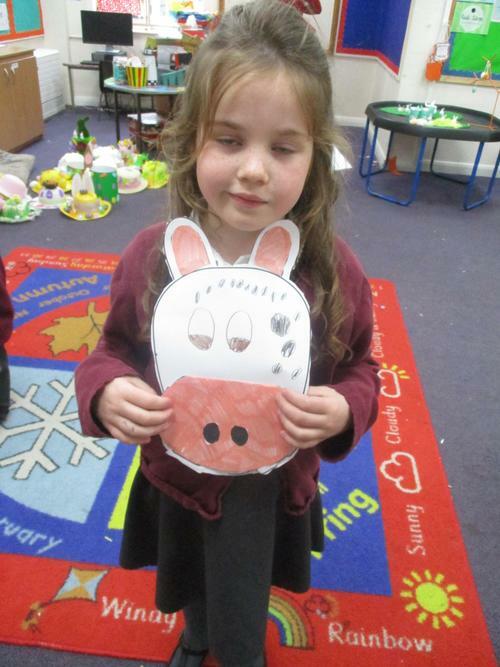 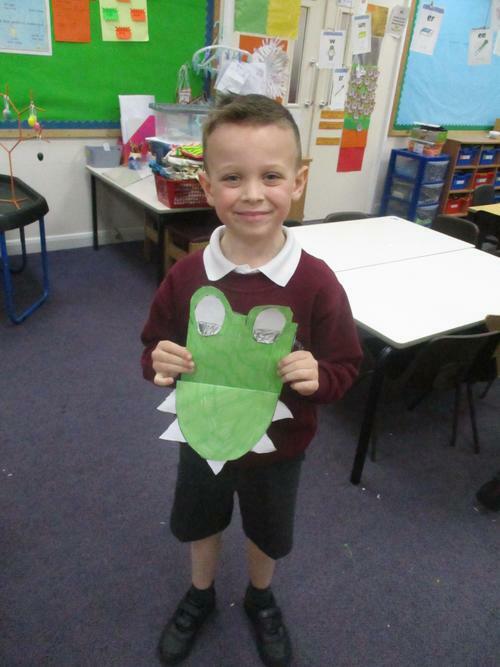 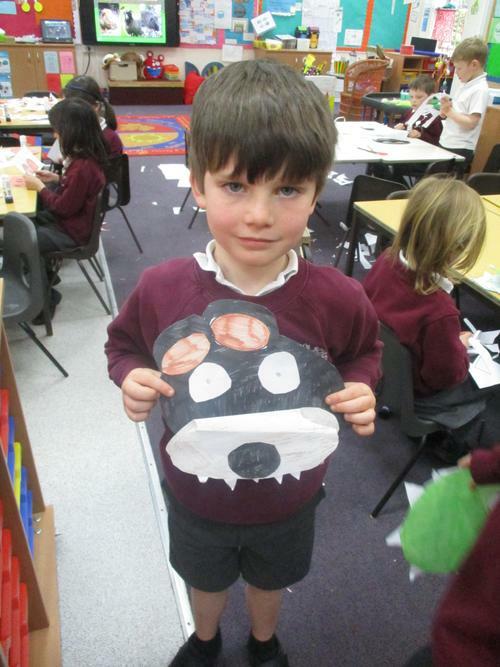 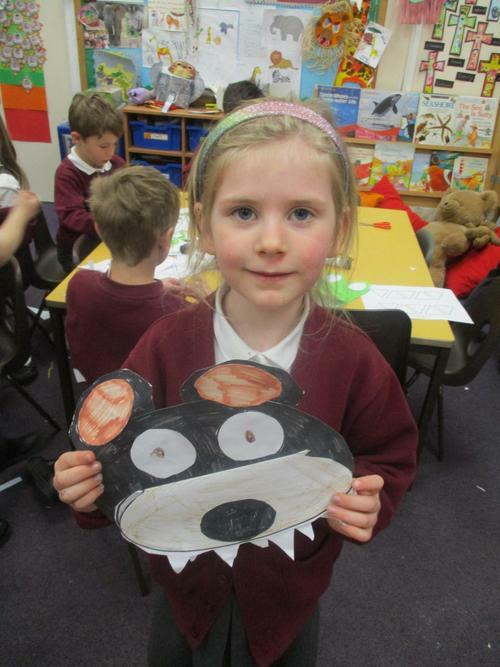 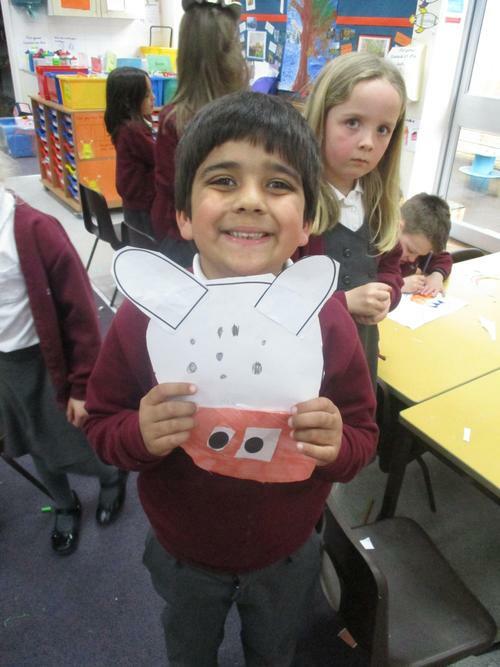 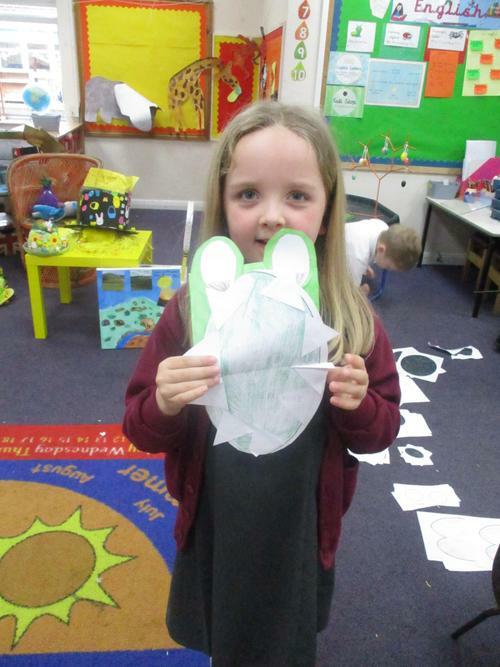 We then made an animal and had to write which group it would fit into. 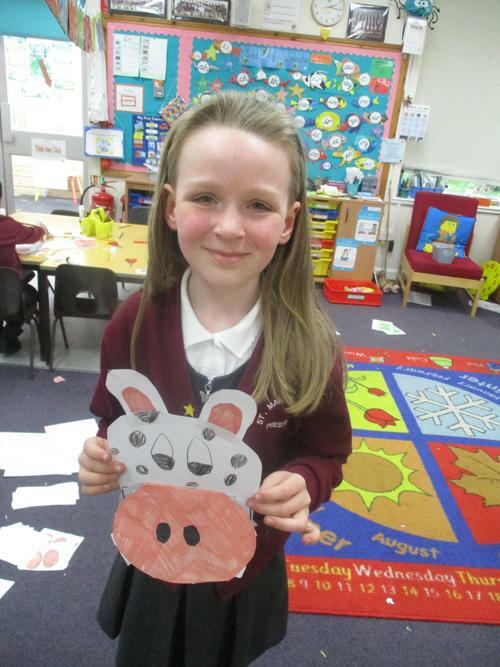 We had a fantastic time and Miss Angus was very impressed!